The Debate Event offers a chance for the candidates to set out their vision for the future of your Union. The event will be moderated and all manner of hard hitting questions will be thrown at the aspiring future leaders! Do make sure to attend so you can be fully informed as to your choices when the time comes to vote! 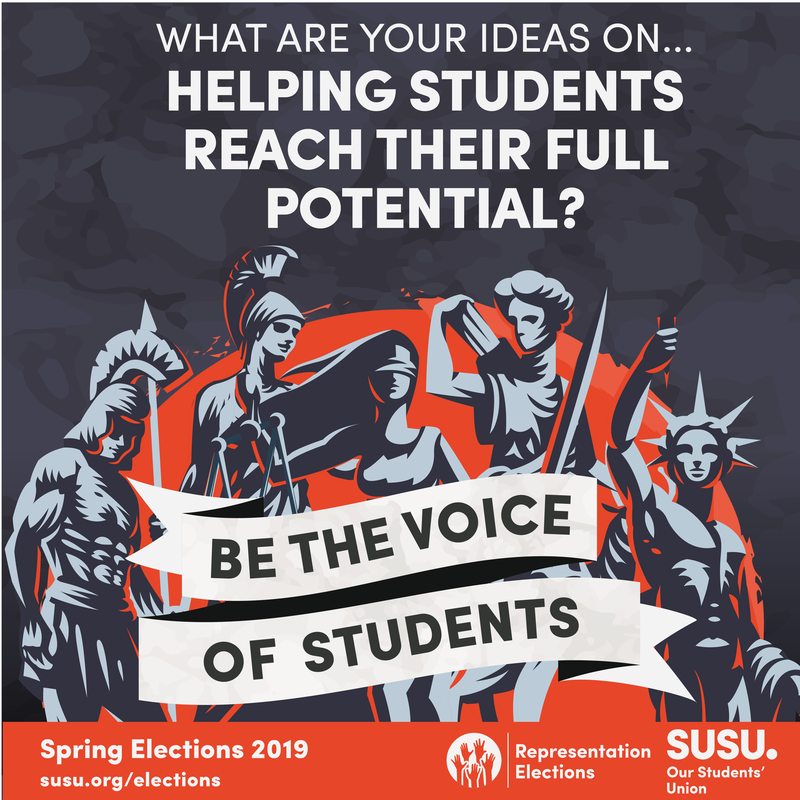 If you haven’t taken the time to check out the candidates for the upcoming Sabbatical Elections then have a cheeky look at the video below!